Apple has reportedly invested more than $700 million in sapphire in an effort to prepare for the rollout of its iPhone 6 and rumored iWatch device. A senior analyst at French research firm Yole Developpement, via The Wall Street Journal, claims the Cupertino company's Mesa, AZ plant will produce about twice as much sapphire as 100 of its closest competitors when running at full capacity. If true, Apple is obviously betting big on the more durable material. The material being produced in Apple's facility will actually be a synthetic sapphire, so it won't quite be as indestructible as we thought. Still, the harder mixture should improve the overall durability, and hopefully be able to withstand the everyday hazards of smartphone ownership. 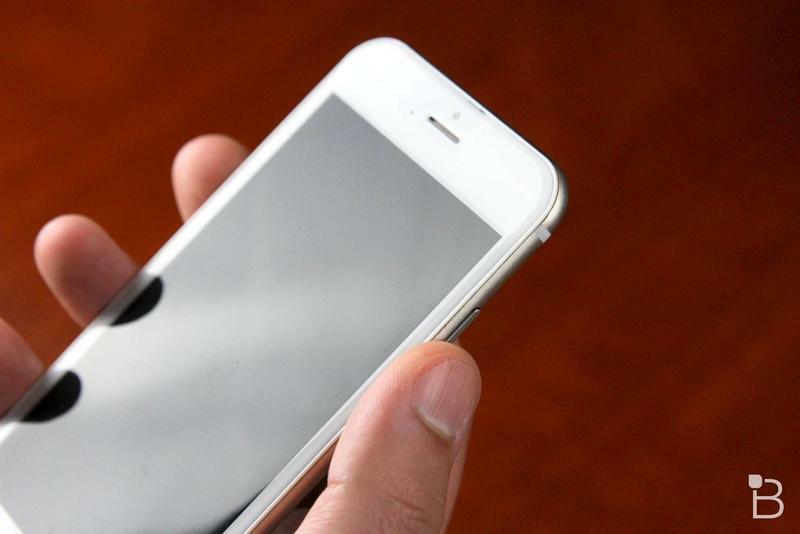 Apple already uses sapphire in the iPhone 5s in the camera and on the home button, but its next devices will bring that to an entirely new level. The thing about sapphire manufacturing is that it costs much more than typical glass. However, with over $700 million invested into the material, it sure sounds like Apple isn't shying away from putting its money where its mouth is. Whether that cost will be passed down to the consumer remains to be seen. There have been reports suggesting the company's larger 5.5-inch iPhone 6 could actually be $100 more than the 4.7-inch model, but nothing is official just yet. The Wall Street Journal explains the manufacturing process, which we've touched on in the past. Basically, sapphire crystals are grown in furnaces at high temperatures, which crystallize into chunks, known as boules, that can be carved into different shapes. Apple's plant is reportedly fitted with next generation furnaces capable of producing boules over 400 pounds, the WSJ said. Apple is apparently producing such large boules to drive down the price of sapphire "and close the gap with glass." From a business perspective, sapphire doesn't seem like a sound investment, especially on the level Apple hopes to use the material. But the company has one of the largest war chests in the industry, so if any company can afford it, it's Apple. We are closer than ever to Apple's supposed Sept. 9 event, so we'll find out all the juicy details soon.